Join us on Sunday, May 5th to celebrate Cinco de Mayo AND our 6th Birthday. We can't wait to celebrate with you all! Check out our menu and reserve today! This is a celebration of our very own Chef de Cuisine, Linda Theth and her Chinese heritage! Join us as we celebrate the release of our own Vida Tequila! Our tequila was made in collaboration with Tequila Herradura at their facility in Guadalajara, Mexico. Ruben Aceves, Global Brand Ambassador for Casa Herradura, will also be visiting and joining us for a toast. Based in Guadalajara, Mexico, Ruben Aceves has served as International Brand Development Director for Casa Herradura since 2000. In this role, Ruben educates customers and consumers on Mexico's famous sprite and Casa Herradura's tequila portfolio. Ruben is also a proud native of Guadalajara, Mexico. He holds an MBA degree and Tequila Expert Certification from the Tequila Culture and Training Association, Mexico's Nation Tequila Chamber and the Institute of Intellectual property. 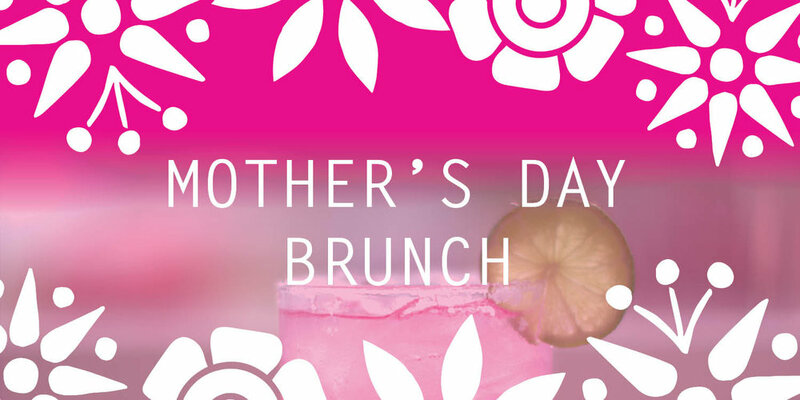 Show mom a little extra love this Mother's Day and treat her to brunch! Don't miss us this Restaurant Week! 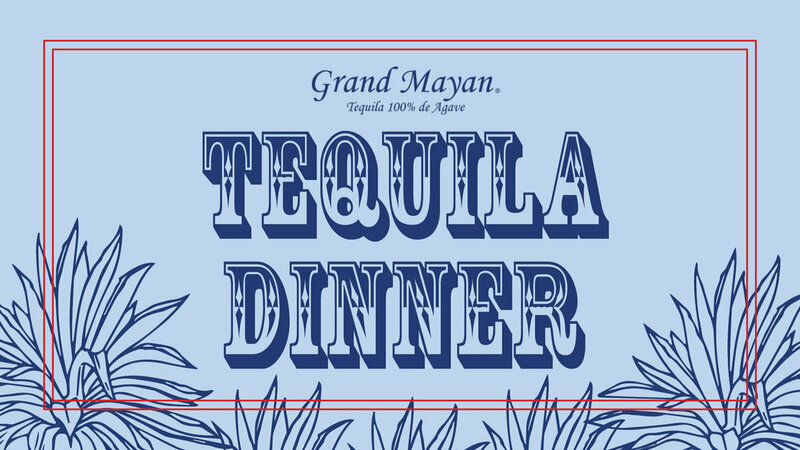 Join us on Monday, April 2nd for an intimate tequila tasting class and family style dinner. Father and son tequila makers, (name) and (name) from Adictivo Tequila and Cava de Oro, will tell you about their tequilas while you taste each one. The tasting will include six different tequilas, which you can choose from to be made into a special cocktail to enjoy with dinner. Cost is $55 per person and includes a 6 tequila tasting with snacks and a family style meal. Seating is limited to 15, so reserve your spot today! Celebrate with us this Easter and bring the whole family in for brunch! Learn how to cook a special Vargas family dish with Chef David Vargas and his mother, Adeline. The class includes a cooking demonstration, the dish and one of Vida's famous margaritas.